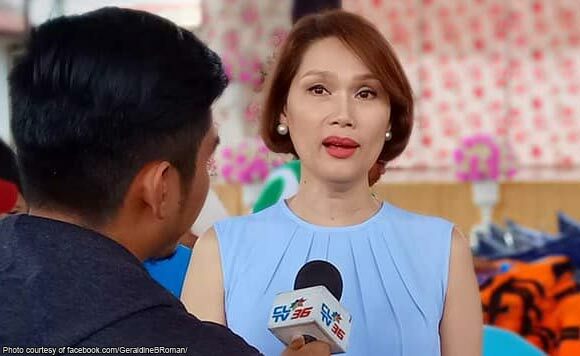 Bataan 1st District Representative Geraldine Roman on Friday issued a message to bullies and victims of bullying amid the controversial case at the Ateneo de Manila Junior High School. “My heart aches for all people who have been victims of bullying, whether it’s in school, at home, or at the workplace,” the politiko wrote on her Facebook page. “I know what it’s like, and I know the emotional pain the victims go through,” said the transgender lawmaker. “Our schools must be safe for all young Filipinos, no matter their background,” she said. “A bright future is always ahead,” she said.